Need a Fundraiser for your Organization or School? Daddy Hinkle’s Fundraising Opportunities can help! The secret to a successful fundraising campaign is to sell quality products – at a reasonable price. 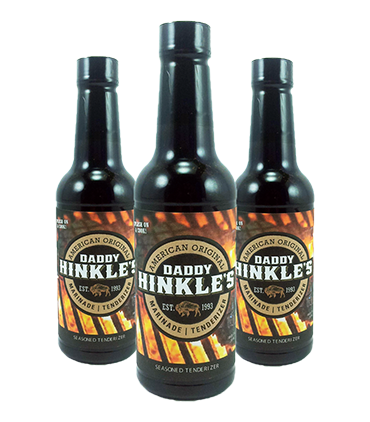 Daddy Hinkle’s can help you do just that. 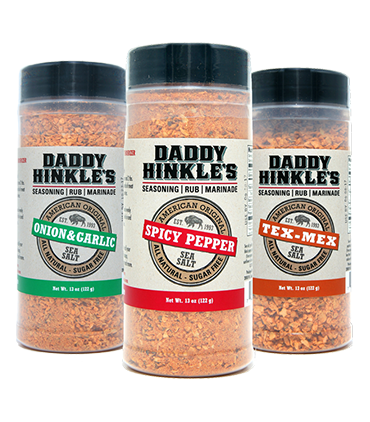 Visit Daddy Hinkle’s Fundraising Opportunities page, or contact us for some great opportunities on fundraising gift ideas! … Continue reading "Daddy Hinkles Fundraising Opportunities"